I’ve never been one for musicals. They’re okay I guess, but it’s only on the rarest of occasions where you’d catch me excited about seeing a show, like London’s “The Lion King” for example. That was a pretty cool musical, though I could’ve done without whatever that weird Simba and Nala, mostly naked-ribbon-climbing-dance was. I’ve seen “The Lion King” movie plenty of times, and there ain’t no ribbon dance. I am, however, one for life soundtracks. 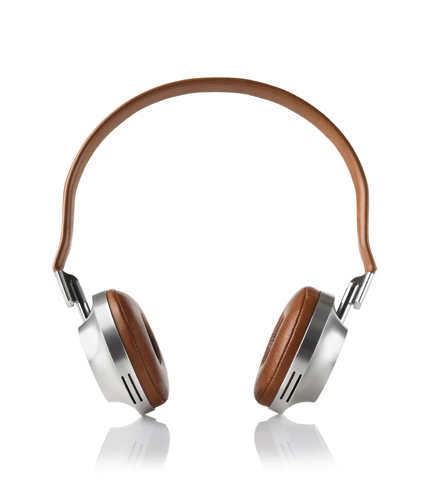 Life soundtracks are songs or albums you find to perfectly match your surroundings. For example, if it’s a dreary day in Vienna – a steady drizzle outside, raincoats on, heads down and umbrellas up – without hesitation the Beatles’ album “Rubber Soul” is either playing from my laptop or from my earphones. “Rubber Soul” has been and forever will be my rainy day life soundtrack of choice. If the sun is out and I’m in a car, I’m probably listening to “Yellow” by Coldplay. On a crisp fall day, probably listening to “White Winter Hymnal” by Fleet Foxes. On repeat. I have a song or album for just about everything. Today I tried out a life soundtrack that I’ve actually been making plans to listen to specifically in my current life surroundings, but just haven’t because I thought I needed to find these old men who play chess to make it happen. By that I mean, in 2008 during my 3 months of study in Vienna, I stumbled upon a park somewhere in the city that was filled with cute old Austrian men playing each other in chess. Honestly I thought I had fallen into a movie, as I assumed the reality of cute old men playing chess in a park on a gorgeous fall afternoon was only possible on the big screen. But they were real and adorable and I didn’t want to let this moment pass with just a mere glance (and maybe some staring), so I picked a bench nearby, sat down, and scrolled through the music on my iPod. It was there that I found Matt Costa, a pro skateboarder turned great musician who somebody recommended I download prior to my departure to Vienna, and of all things he wrote a song titled “Vienna“. The song tuned out all the surrounding noises of the city, and I listened to Matt sing about Vienna’s cathedral bells and spring blossoms and calling trains. If a camera crew had filmed this exact scene with this exact song playing, they too would have been blown away by the perfection of this moment and would have probably cried. It was beautiful! So upon moving to Vienna, I have searched every park for the cute old men playing chess, but I’ve never been able to find them, thus my Vienna life soundtrack was put on hold… for a year, until this afternoon. 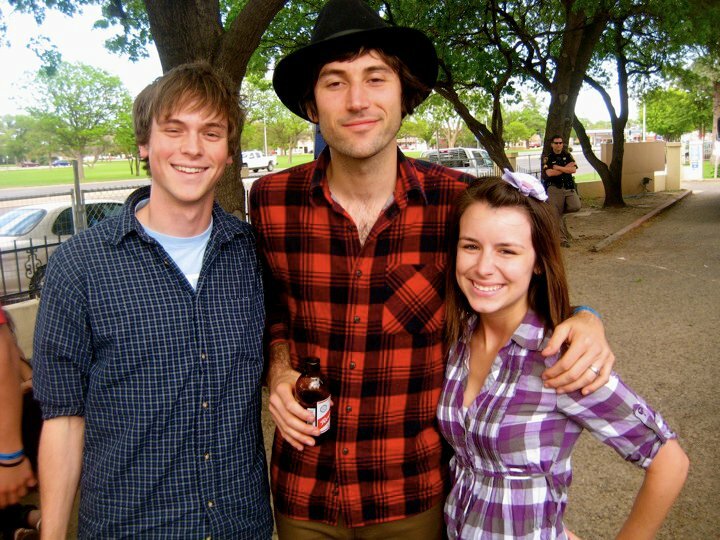 Will and I saw Matt Costa play a show in Lubbock, TX. So good. I decided to forego my previous park plan and just went with listening to the entirety of “Unfamiliar Faces“, my favorite Matt Costa album that includes “Vienna”. Besides, my daily life does not consist of a picture perfect scene in a park, it consists of running errands and catching trains and trams and going to the office to work. That’s what my life is, so that’s what my life soundtrack needs to sound like. Did “Unfamiliar Faces” capture the vibe I was hoping for? Absolutely it did. From “Lilacs” to “Vienna” to “Miss Magnolia”, the album perfectly incapsulated today’s sunny afternoon, the speed of the trains, the beauty of the Donau, and the routine of my day. I have found my Vienna life soundtrack. If you imagine your life as if it were a movie, what song or album drowns out the noise? What’s your life soundtrack?